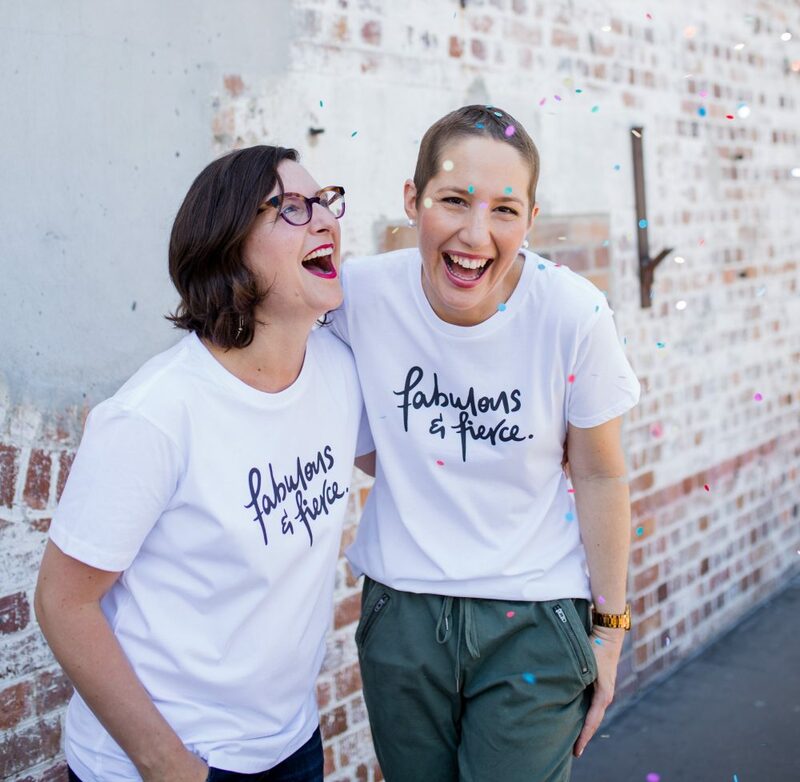 To celebrate the amazing women we help each day, and to raise funds so we can help more mums when they need it most, we have created the first Mummy’s Wish limited edition slogan tee. 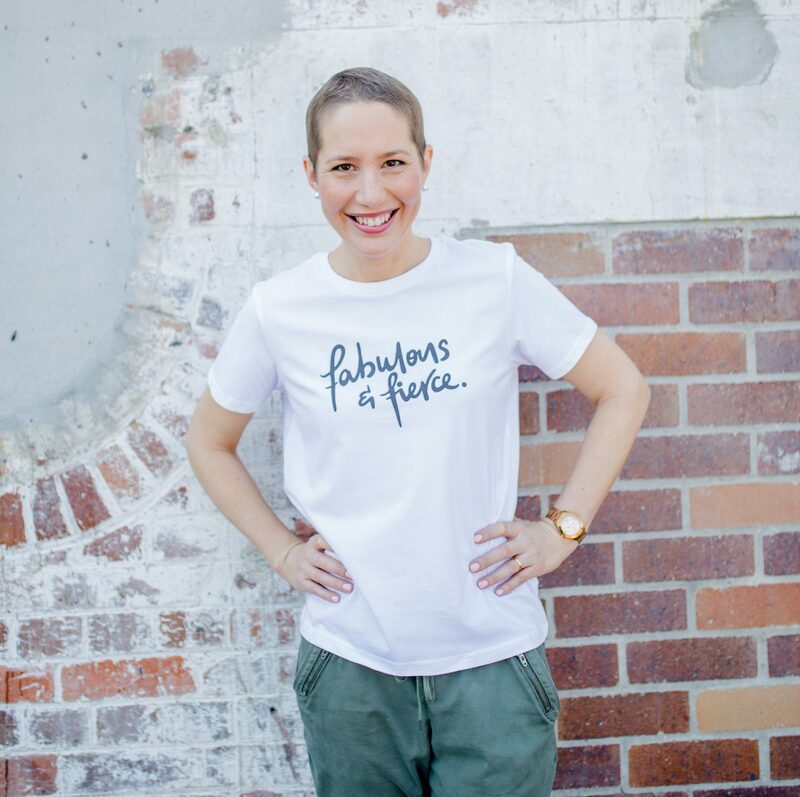 We chose the slogan ‘Fabulous & Fierce’ because it sums up the women we support—as mums, as women, and as cancer fighters and survivors—but is also relevant for women of all ages. 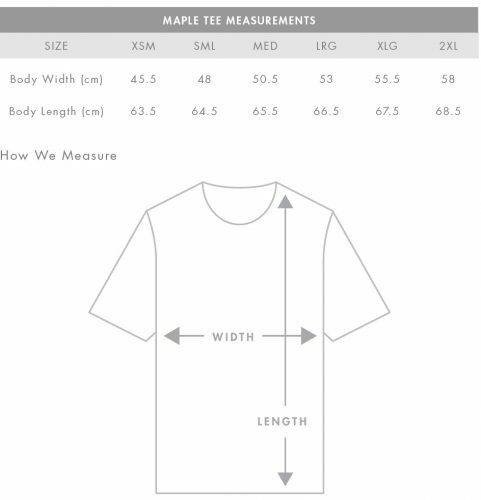 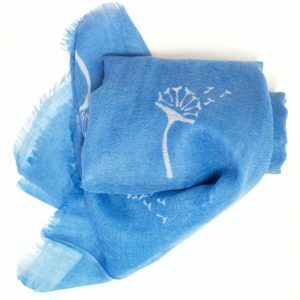 Designed by illustrator Kasey Rainbow, 100% of the profits will be used to provide practical support to mums undergoing cancer treatment while their children are under 12. Join Mummy’s Wish on Instagram or Facebook to be featured on our page.